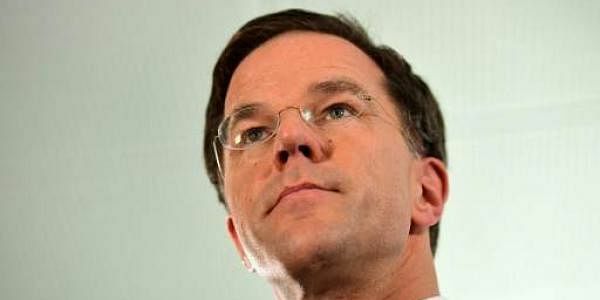 Dutch Prime Minister Mark Rutte Wednesday paid tribute to people who had voted "against populism." THE HAGUE: Dutch Prime Minister Mark Rutte Wednesday paid tribute to people who had voted "against populism" as his party scooped the largest number of seats in parliament. "This was the evening when The Netherlands, after Brexit and the American elections, said 'stop' to the wrong kind of populism," Rutte told cheering supporters.